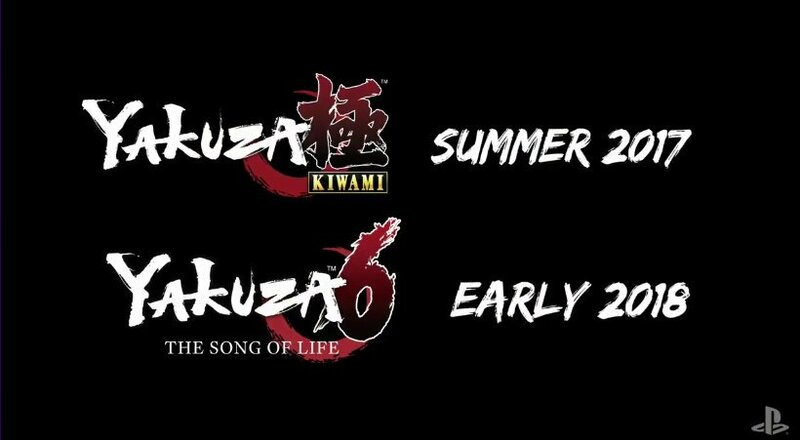 Sega debuted the first look at Yakuza 6 during its latest Sega-nama Niconico live stream this morning. 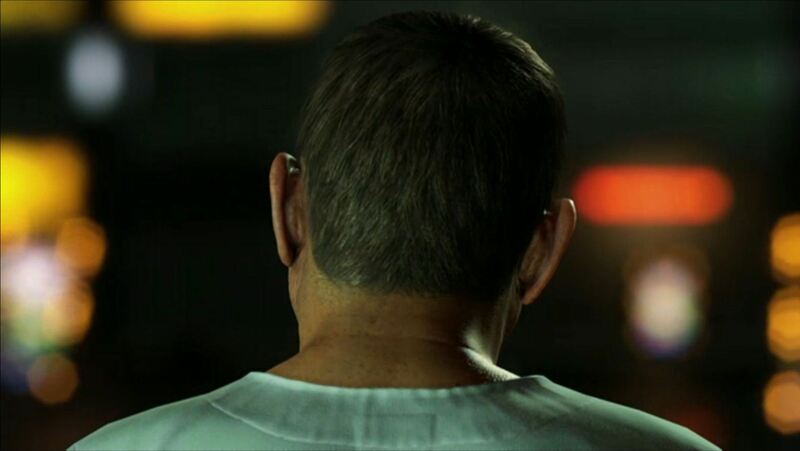 The short video features actor Takeshi Kitano, better known as Beat Takeshi, who plays a character in the upcoming, PlayStation 4-exclusive sequel. The game will be available for the suggested retail price of $59.99/CA$79.99 in the Americas, £49.99 in the United Kingdom, €59.99 in the rest of Europe, and A$89.99 in Australia. 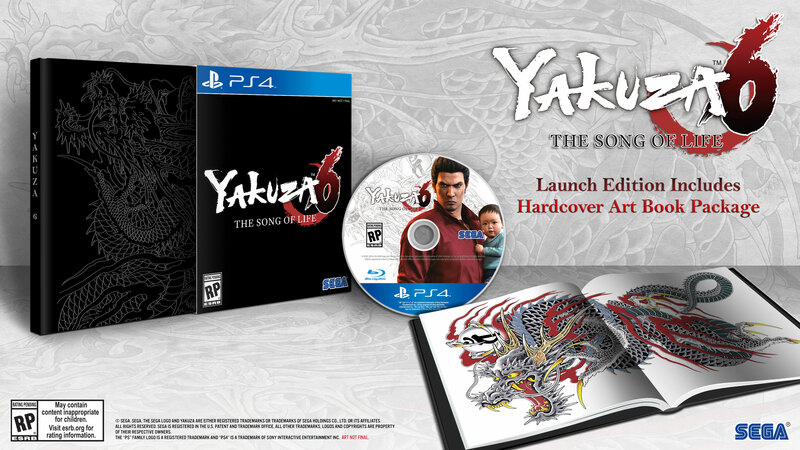 2 Coasters – A true yakuza knows how to relax with class, so coasters are a must have when lounging after hours. Protect table surfaces with style by placing your glasses on top of official Tojo Clan branded coasters. Plus, you won’t need to play the “is this my drink?” game because of their inverted colors! 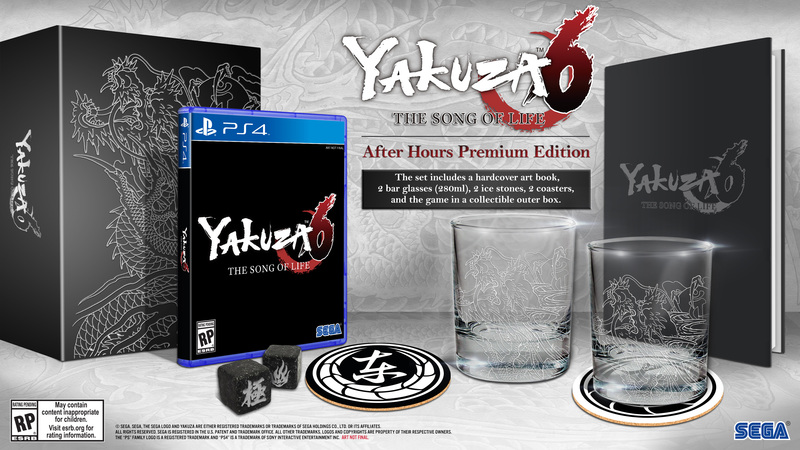 The “After Hours Premium Edition” will be available for the suggested retail price of $89.99/CA$119.99/£79.99/€89.99/A$129.99 in their respective regions. I just tried playing the demo. I kinda prefer the fighting system in Zero and Kiwami. It kinda feels like the one in 4 or 5, though it's fun that you can bring the fight inside the shops. Too bad the Robot Restaurant isn't in the game. It would've been awesome to have a brawl inside there. The subs are kinda inconsistent when it comes to honorifics. One of the kids was calling Haruka as Haruka-onee-chan, which is subbed as Haruka-chan. Which is alright with me. But then the next time he says the same thing, the subtitle only shows Haruka.